No time to buy a miniature nativity set? 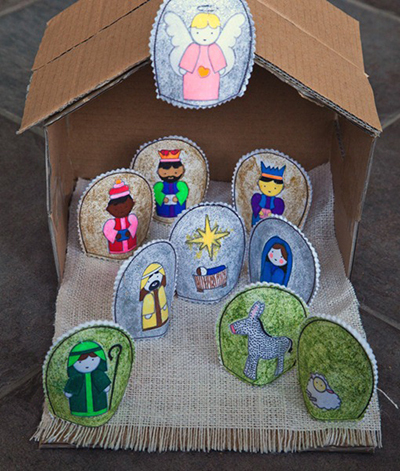 You can try online printing of super simple and printable nativity sets for kids. The kids will surely love to color them, play with them and learn about the characters in the nativity scene. What a great way to bond with your kids as you teach them about the story of Christ’s birth. This entry was posted in Occasion and tagged christ's birth, nativity scene, printable nativity scene, what is nativity scene on December 18, 2013 by Mommy Yam.